Though the story is set at the turn of the 19th century, it retains a fascination for modern readers, continuing near the top of lists of «most loved books» such as The Big Read. 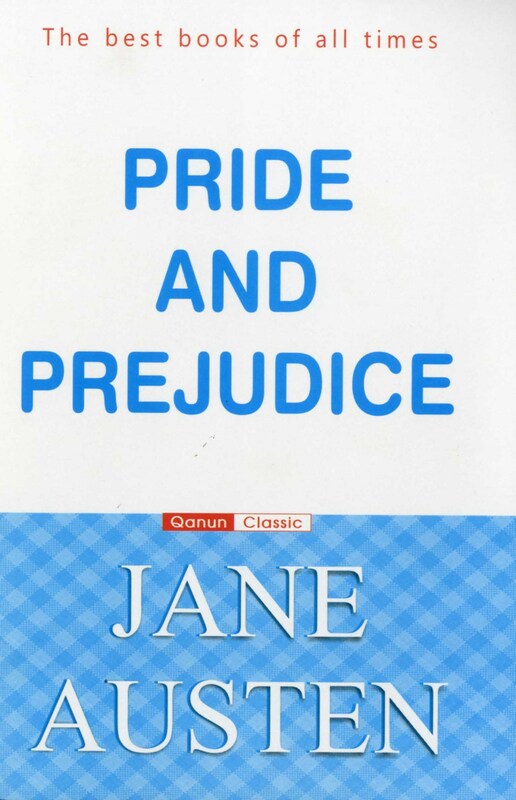 It has become one of the most popular novels in English literature and receives considerable attention from literary scholars. 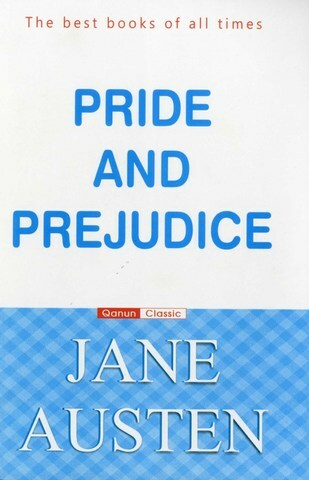 Modern interest in the book has resulted in a number of dramatic adaptations and an abundance of novels and stories imitating Austen’s memorable characters or themes.